Poly-Dowels,16 inch channel. These interior cake pillars are used for supporting tiered cakes. 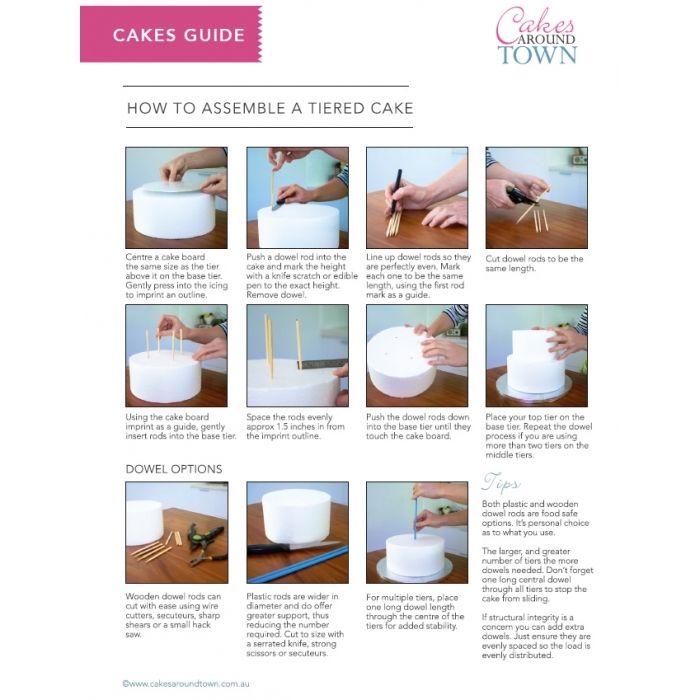 Superior, reinforced poly dowels allow for easy cake doweling. 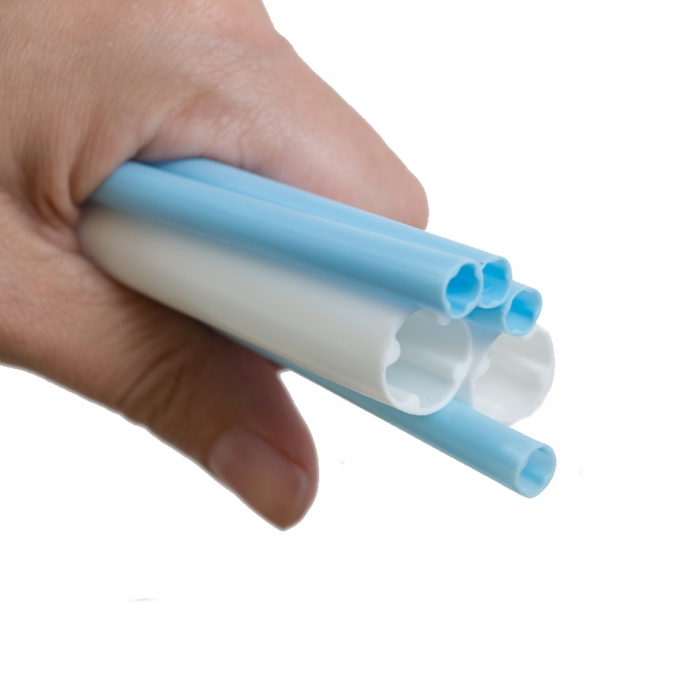 Disposable - single use application only. Poly-Dowels® are USA Patent Pending. 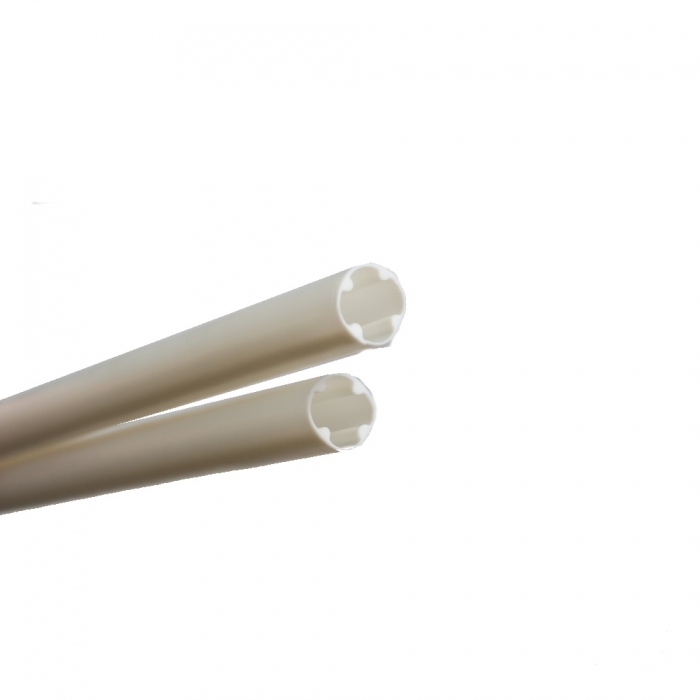 We only sell the original food grade and best poly dowel in the market. Beware of imitations. Price is per Cake Dowel. They are white in colour.